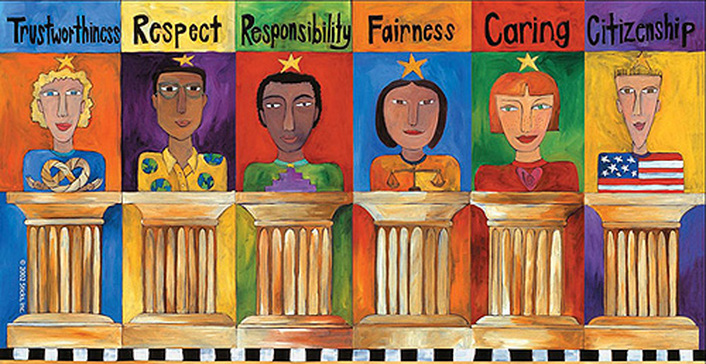 Participate in Character Counts Week Activities! Click on the Pillars Below! 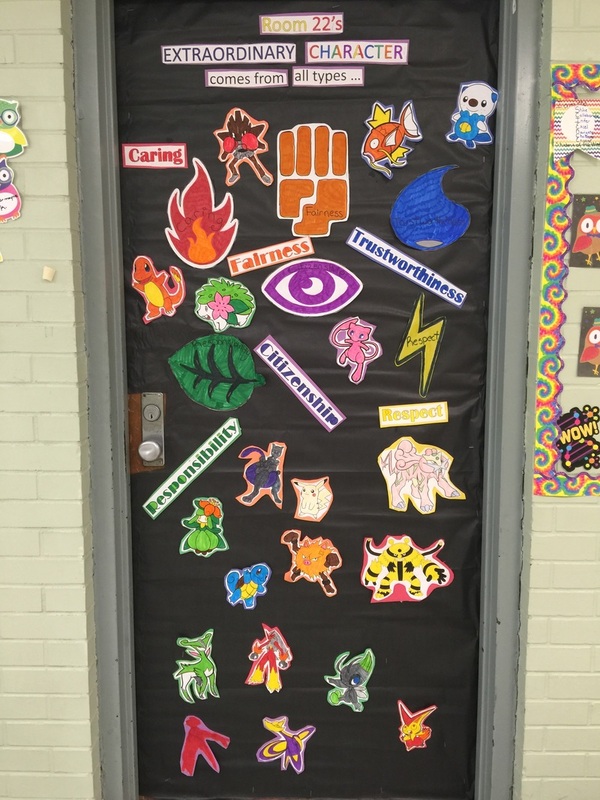 Check out these WINNING doors!